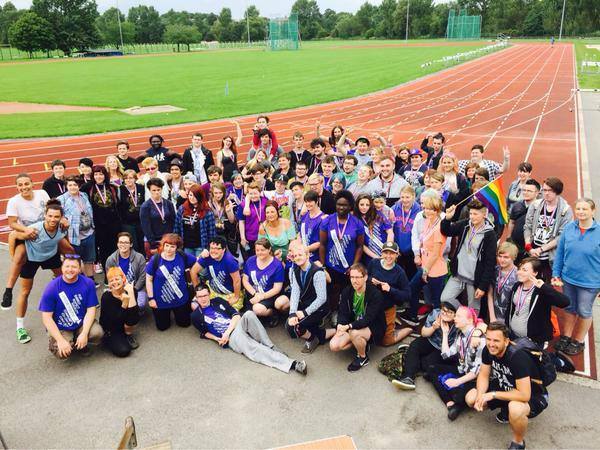 Pride in North Cumbria is a service for 13 to 25 year olds, to socialise, gain support, peer mentoring, advice, skills, receive training and even counselling if necessary; all while taking part in fun group activities such as arts, sports, politics & current events, field trips and much more. Regular meet-ups are on Thursdays from 6 to 8 pm at the LGBThq, with special events and activities planned throughout the year. 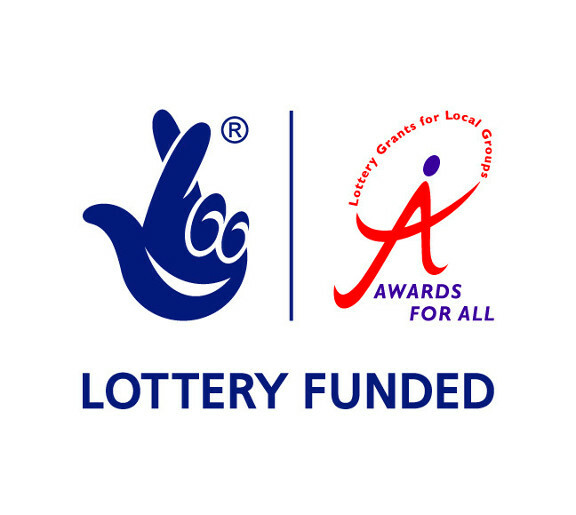 Current projects include: Sports activities, arts workshops, peer mentoring, a dance troop and a debating club. Past activities have included: Involvment in all Cumbria Pride events, Youth Games, Health & Wellbeing Convention, various arts, dance, music, crafts and LGBT+ history exhibitions; as well as several trips to participate in other UK pride events. Anyone aged 13 to 25 years can join as a PiNC member, please call or txt Pam on 07971253241. Memberships are informal, so PiNC doesn't collect personal details, but you've probably got a few questions and they'd like to answer them personally. PiNC are looking for volunteers (18+) to help run the charity, please get in touch to let them know a little bit about yourself. Partnering with sponsors and other organisations is always beneficial, please contact PiNC for more information. Donors are also very welcome, they're working on an online donation method, but they can accept cash (in person) cheques and bank transfers.